Here's a project that I thought was long dead, but has come roaring back to life. Sometimes it just takes longer than others for these things to develop. Universal Pictures has set comic book adaptation Cowboy Ninja Viking, which has been in the works for years, with a release date of June 28th 2019. That's a serious summer date, and they can afford to do that because Chris Pratt is still on board to star, having come aboard back in 2014. What we don't know is who will be directing, though. 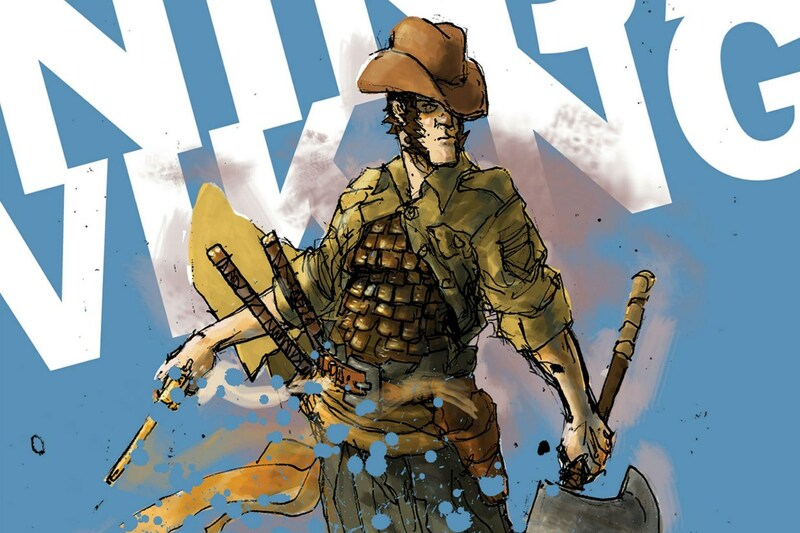 Whoever takes the job will be helping to tell the story of a man with multiple personality disorder who enters a government program where he becomes a super soldier with the abilities of a cowboy, ninja, and viking. He eventually escapes and goes after the scientist responsible. While a number of filmmakers have been attached, the last I had heard was John Wick duo Chad Stahelski and David Leitch. That's not likely to happen anymore, and Universal has the project out to others who may be more available.